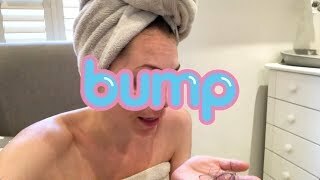 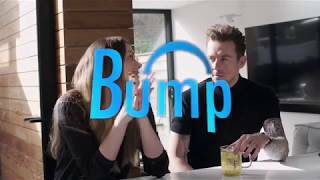 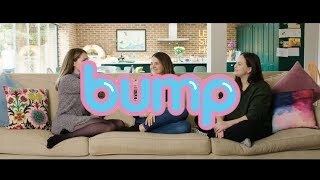 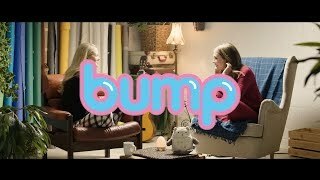 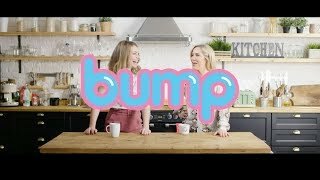 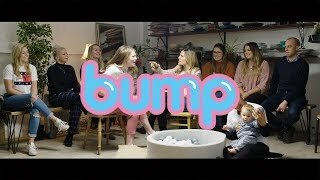 Bump! 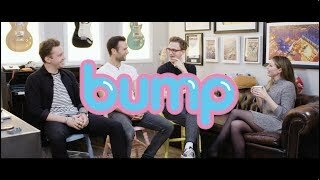 Fatherhood...With Danny, Harry & Tom! 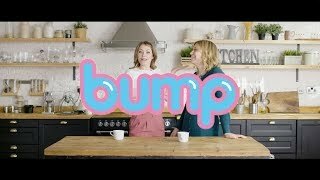 Bump! 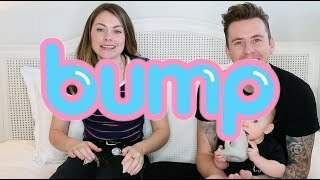 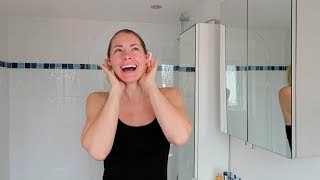 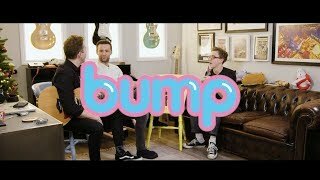 Episode 5 - Danny & I Share Our Baby Story! 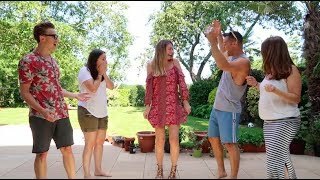 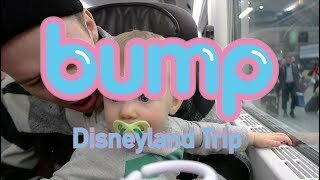 Our Family Trip To Disneyland Paris! 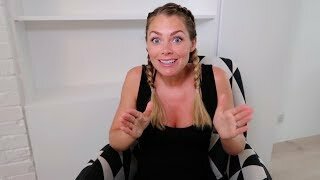 All Things Sleep...Our Sleep, Baby Sleep...and Lack Of It!